Behind 13 years of operations, insights, and validated success in our fully accredited model, MUSE Global Schools are designed to be both economically sustainable and supportive of attractive investor returns. 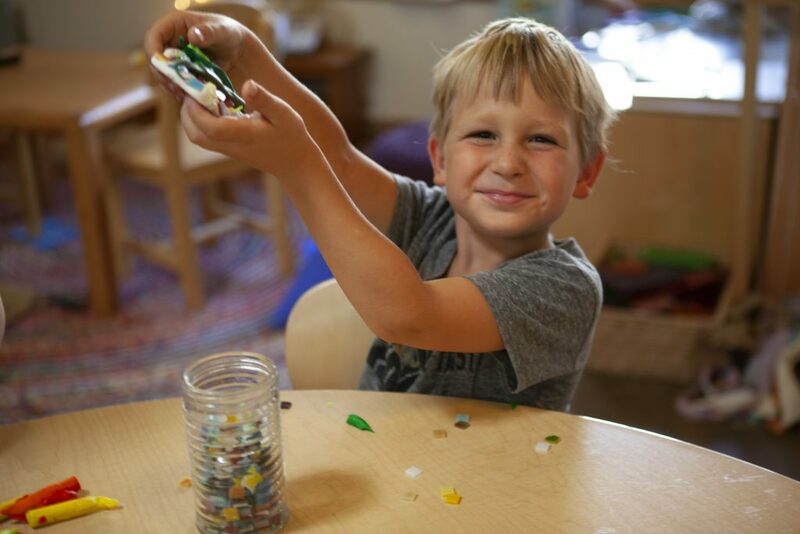 On the heels of earning California FDD and franchise availability approval for its Early Childhood Education (ECE, ages 2-5) model, MUSE Global is proud to now offer ECE franchise opportunities throughout the state, including LA and Orange Counties, San Diego, Santa Barbara, and the Bay Area. 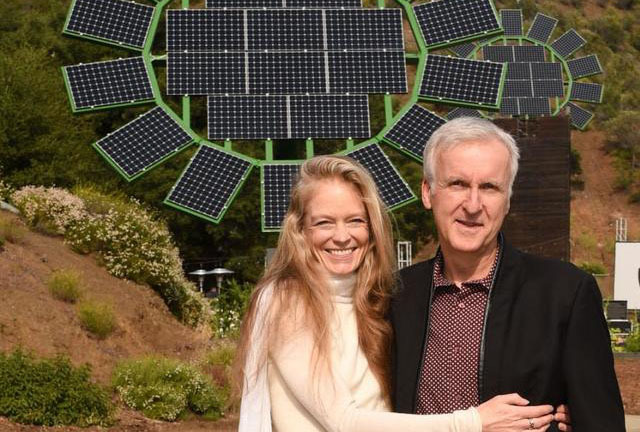 MUSE Global Schools was founded in Calabasas, California in 2006 by James and Suzy Amis Cameron along with Suzy’s sister, Rebecca Amis, who holds decades of experience in education administration. 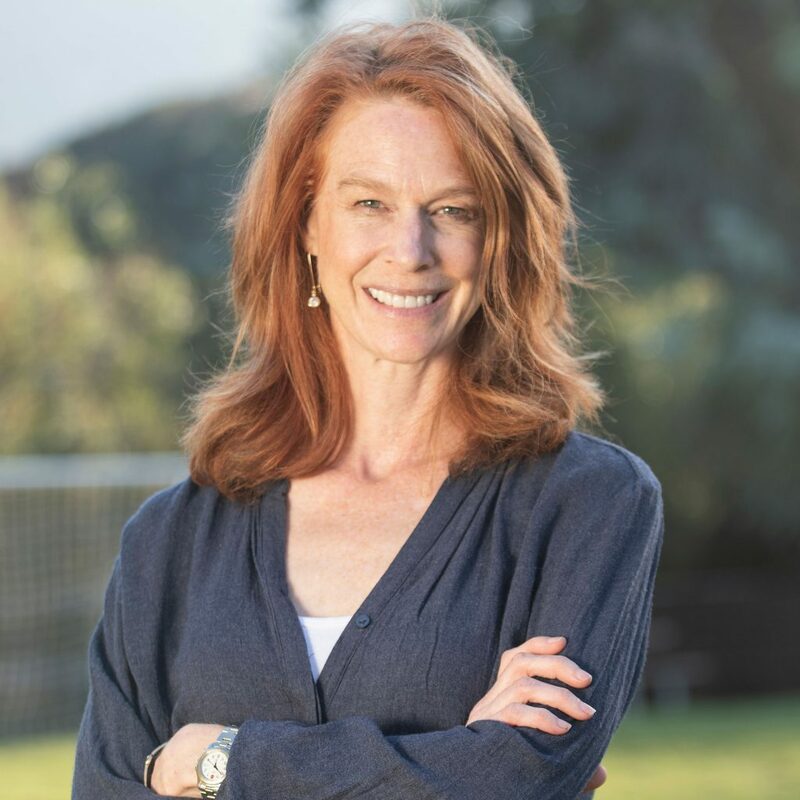 The trio started MUSE behind a clear, eco-friendly mission: “Inspiring and Preparing Young People to Live Consciously with Themselves, One Another, and the Planet.” After beginning as a pre-K/ECE school, MUSE rapidly expanded to accommodate students for grades 1-12. MUSE promotes an educational approach that is supported by five concepts known as The Five Pillars: Passion Based Learning, Academics, Communication, Self-Efficacy and Sustainability. 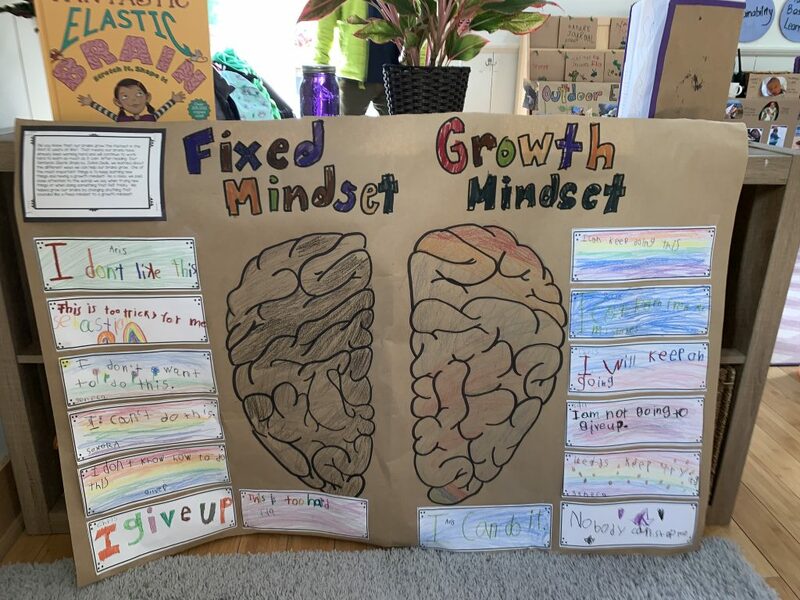 This holistic approach to education leverages students’ individual passions as vehicles for learning, creating an undeniably enthusiastic classroom environment that has been a resounding success with parents and students. “I have a little boy who is three years old. He has been a part of the ECE program at MUSE for two years now and he loves it. 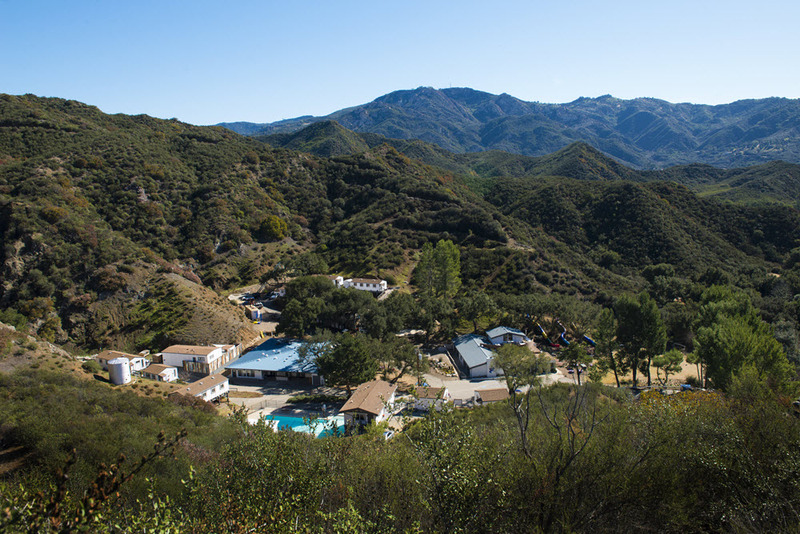 It’s an amazing school surrounded by nature, sustainability, and passion-based learning. My son is thriving here,” says parent Hannah Ashby. 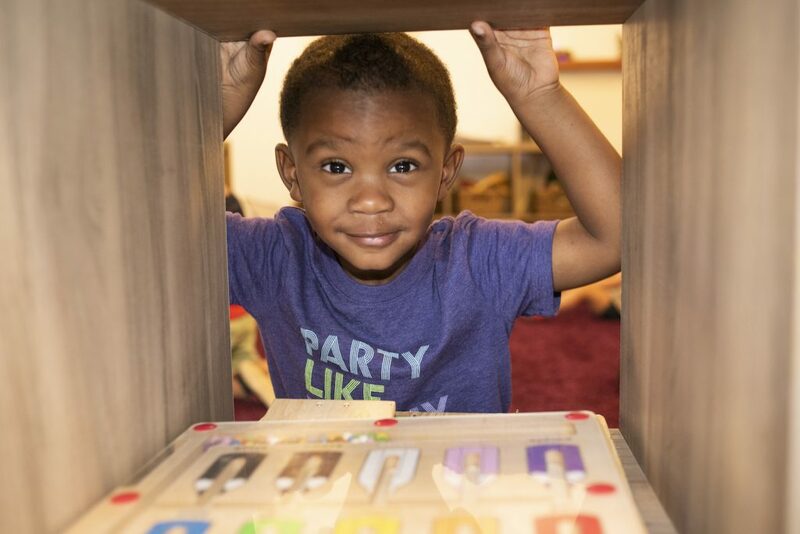 MUSE Schools’ personalized learning approach to ECE treats each child as an individual, with a preferred way to learn that will inspire them to the greatest results. The personalized lesson plan is created by collaboration between student and teacher, where the child has a voice and a choice. Planet stewardship and sustainability principles are cornerstones of the MUSE philosophy, and ECE students are taught these concepts daily. 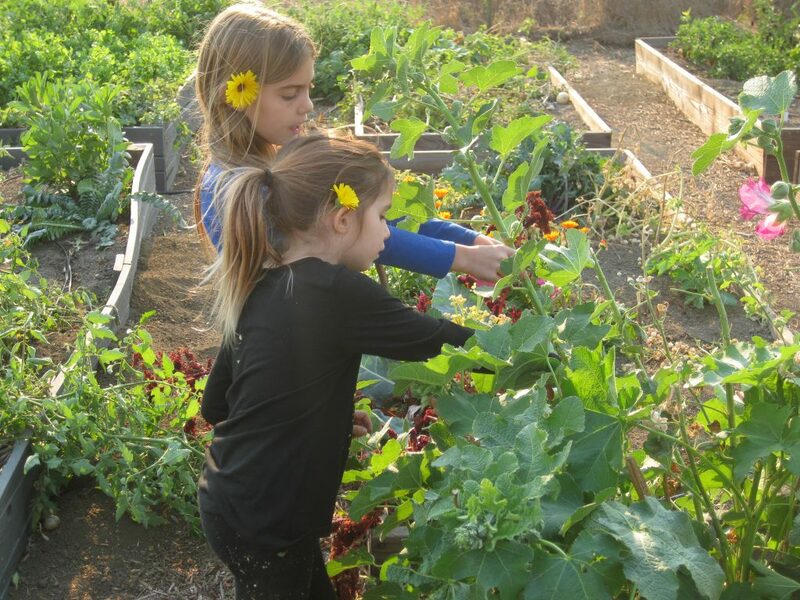 Seed to Table classes, compost/recycling programs and plant-based menus are just a few ways that students are taught eco-awareness. When MUSE receives feedback from parents of ECE students, a theme quickly emerges: parents are stunned by their children’s communication growth. Communication skills are taught to students through an innovative system known as the Process Communication Model (PCM). The PCM utilizes behavioral and observational approaches to help and motivate students to achieve productive communication styles and learn conflict management. 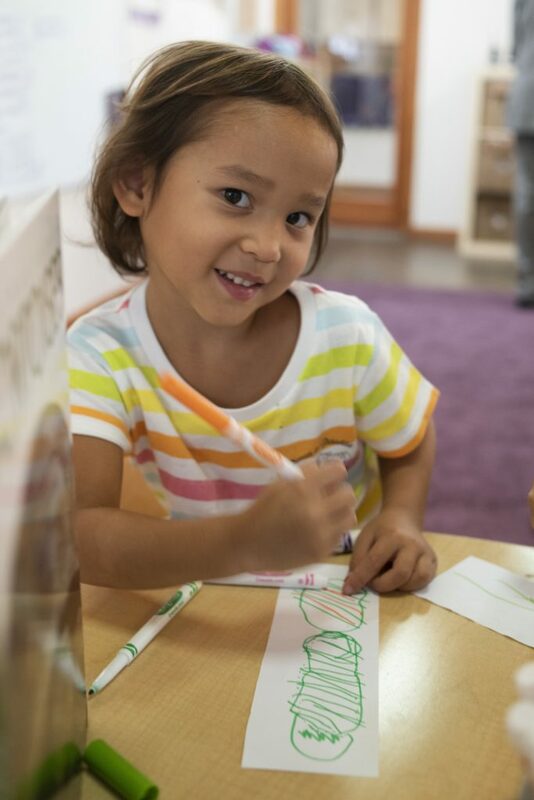 If you’re interested in MUSE ECE franchise opportunities in California, including LA and Orange Counties, San Diego, Santa Barbara, and the Bay Area, email info@museglobal.org.